BRDC president Derek Warwick has today insisted that there is 'light at the end of the tunnel' on ensuring the British Grand Prix's long-term future. 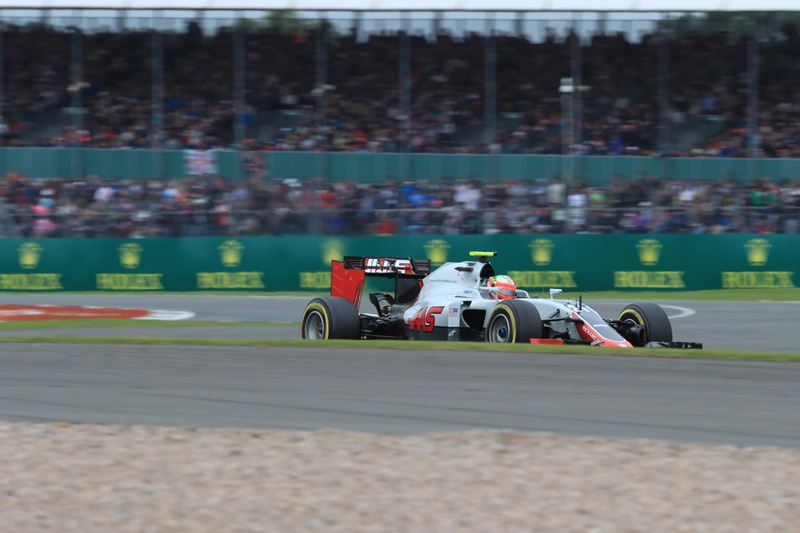 There have been recent reports of Silverstone's owners BRDC activating the 'break clause' in its Grand Prix contract, which would need to be activated before this year's race, so that it would not hold the F1 event beyond 2019. But speaking at Autosport International today Warwick was bullish about the race's long-term future, and said that a compromise deal is likely. 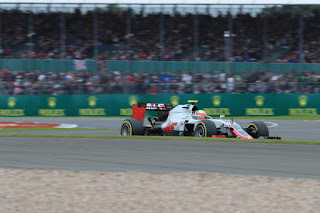 "We made a note to our members, our Christmas note, giving them on update of Silverstone," said Warwick, "and a lot of that then came out as we were going to, the possibility, of causing the break clause before the Grand Prix this year, to break the clause for 2019. "Don't worry, we've 100% got a Grand Prix for the next three years, up until 2019." And Warwick was resolute that not having a British Grand Prix was unthinkable, and that all parties in the negotiations were minded of this. "I've just got a feeling that we can't do without the British Grand Prix," he said, "we can't do without Silverstone, some compromise will be made, either with Bernie or the new people that are now taking over Formula One which is Liberty." Warwick added also that, based on their discussions, Liberty Media is understanding of Silverstone's predicament. "We've had meetings with Liberty and [new F1 chairman] Chase Carey," Warwick said, "he understands our dilemma, we understand that he still has to make money as that's what these guys are doing. "But I just feel there's light at the end of the tunnel. We'll have a Grand Prix past 2019. "Even Bernie now is calling us and saying 'let's set up a meeting and talk about it'. We're feeling very positive at the minute." When asked about the £7bn motorsport industry that exists around the Silverstone venue, and whether he raised this with Liberty, Warwick said "We did mention it!" "Chase is a very clever guy," Warwick continued. "Liberty are doing it right, they've been in the paddock for six, seven, eight months. They're talking to all the drivers, the team, the circuits, the promoters. I had a two hour conversation with one of their backers." Warwick also admitted that Silverstone is seeking investment from a variety of sources, including Government. "We are talking to Government, it's not widely known but we are talking to Government to see if there is any help there. I'm not really sure." "Of course we're a bit short of cash," Warwick went on, "we would like to resurface the circuit and so on and so on. So we are still looking for something out there." In response to Ecclestone's recent comments that Silverstone should stop complaining about cost of its F1 race, Warwick retorted, "Basically we're in January, Bernie had nothing to talk about, so he picked on Silverstone."